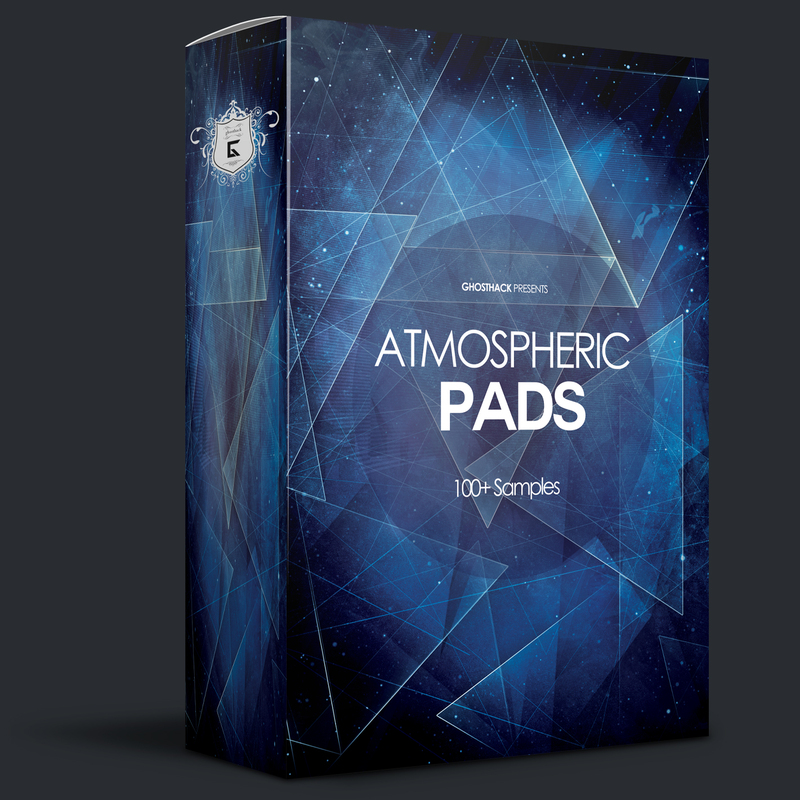 Atmospheric Pads by Ghosthack - Track Spark's June goody bag. Ghosthack included Atmospheric Pads in our June 2016 goody bag. Soft, deep, smooth or chilled Pad one-shot samples that could be instantly used in your personal DAW. Suitable for Trap, Dubstep, Glitch Hop, Future Bass, Chillout, Downtempo, Trip Hop, Ambient, Vaporwave and many more genres. Recorded at 140bpm, 24 bit high quality wavs, 187MB.